Summer is here and it is the perfect time to get outside and enjoy the weather and everything else that goes along with Summer. Summer is the perfect time for Family Reunions as well. In fact, July is National Family Reunion month. If you are planning a Family Reunion why not do it right and provide the attendees with customized promotional products that brand your event and give your family members something that they can take with them and remember the event for a long time to come. We have a lot of great options available for you to enhance your Family Reunion experience. 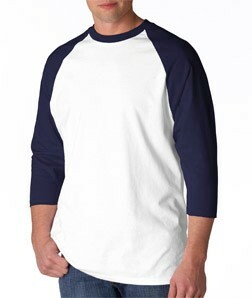 One great item for your Family Reunion is a Custom T-shirt with your family’s info on it. It is fun and it also helps everyone find the group, especially when you have a large family and you may not know everyone by face yet. Why not provide your family members with something to take home that they can use on a regular basis? 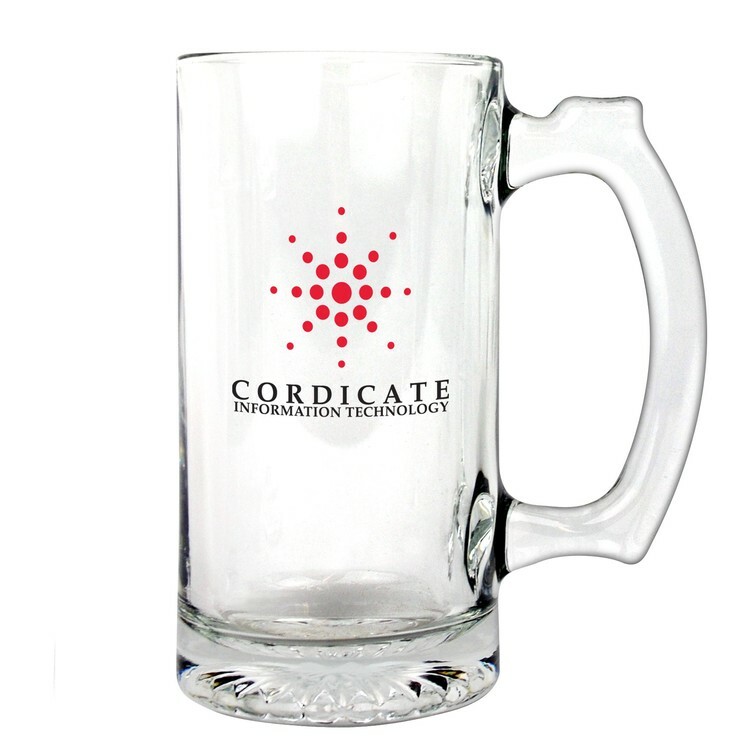 We offer several options for drink ware from water bottles, tumblers and even glassware. Family Reunions often offer the perfect opportunity for a game of frisbee or a game involving beach balls. 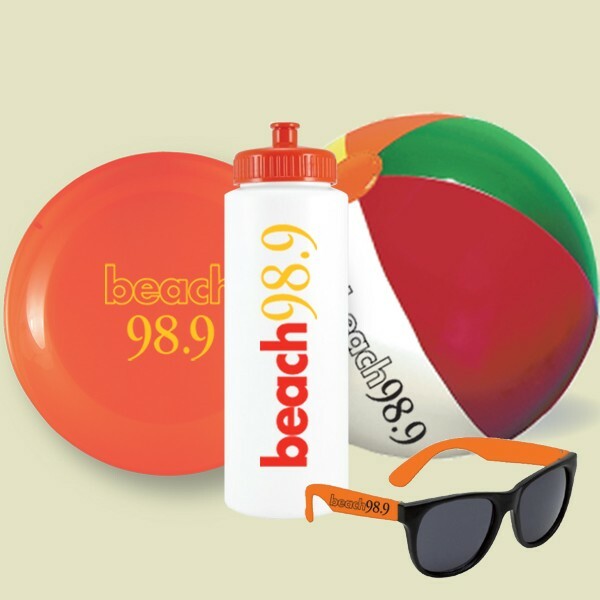 We offer several options for this including this kit that comes with a frisbee, beach ball, water bottle and sunglasses. If you are the one on the planning team for your Family Reunion be sure to give us a call so we can help ensure you have the prefect items to complement your event and send your family members home with something to remember the event .